I’ve designed this in the image of a bewitching yet coquettish woman and I hope it will accentuate your feminine traits. Please try the demo vendors in the store. 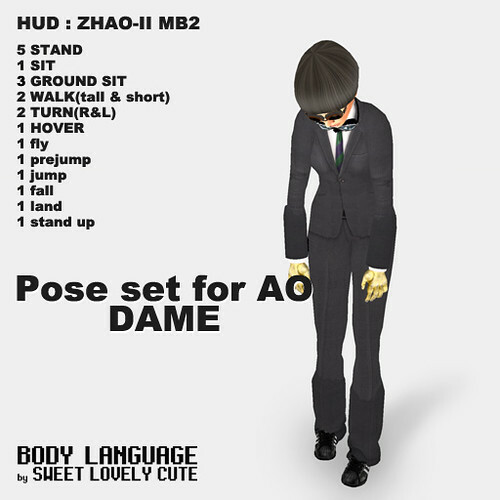 I’ve also made a set of poses for photo shooting. Please take a look at these too.